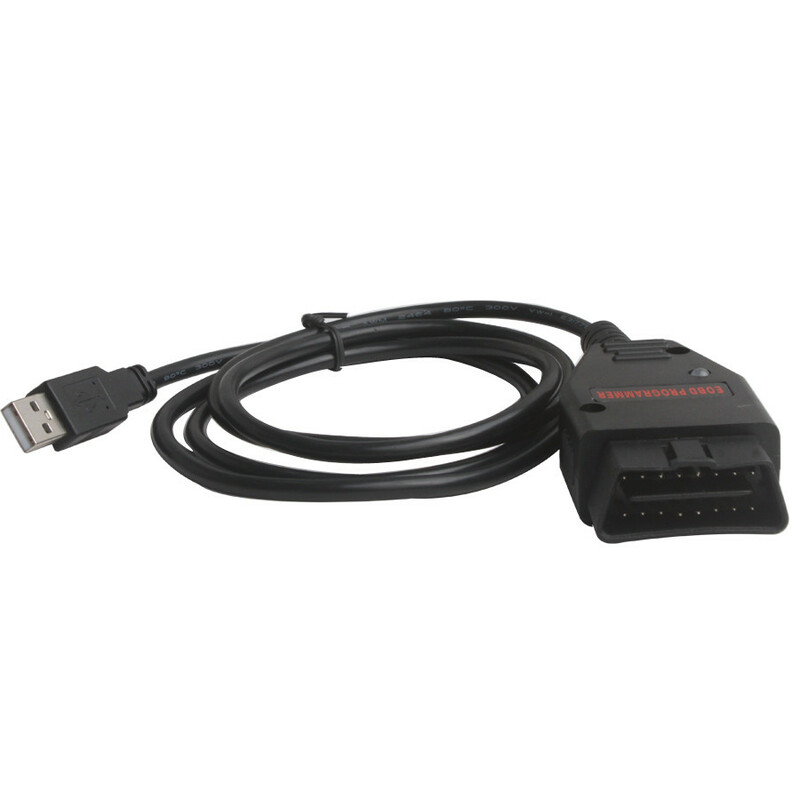 Galletto 1260 is a simple ECU tuning cable for newest modern diesel TDi, HDi, JTD, and petrol cars. 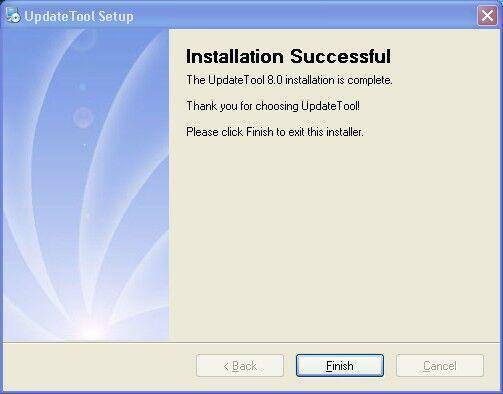 Galletto v1260 software & driver and installation instruction are provided here. 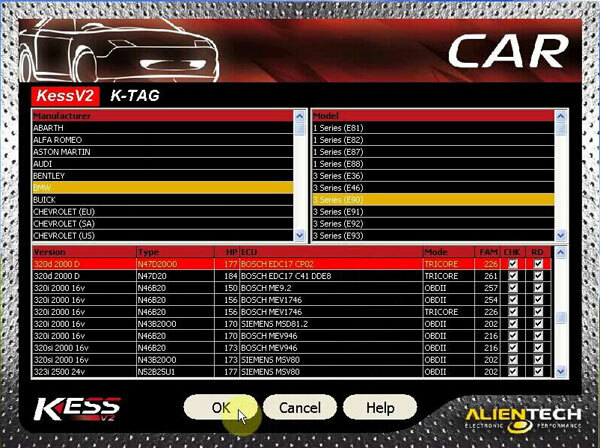 How to install Galletto 1260 ECU chip tuning software correctly on Win XP? 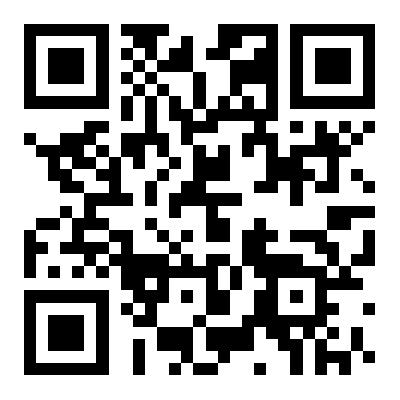 Some users reported that our link does not contain drivers, actually it does. 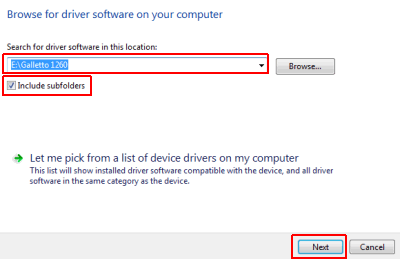 You need to follow the guide below to install galletto drivers. 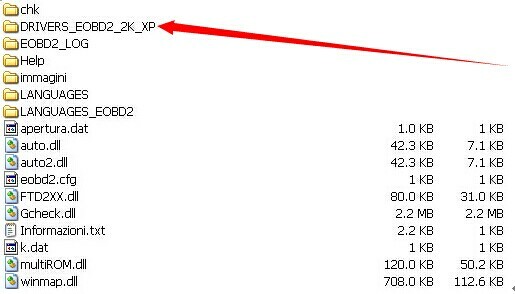 The drivers fit Win XP ONLY. 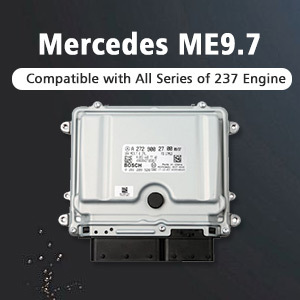 Connect Galletto 1260 EOBD ECU flasher with computer via USB port. 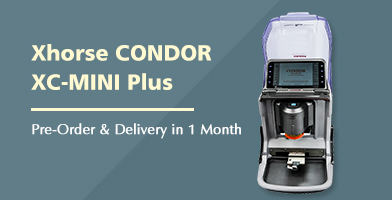 Expand “Other devices” or “Ports (COM & LPT)”. 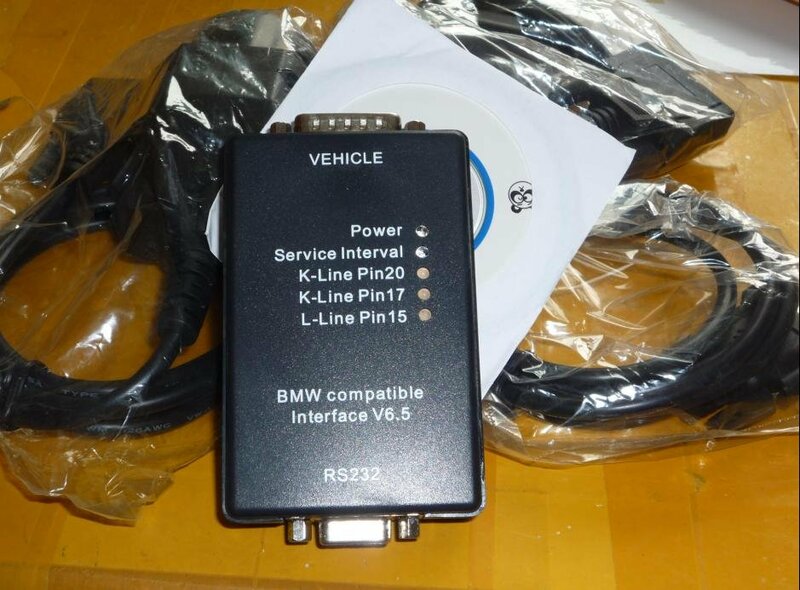 Under them you will see either “USB Serial Port” or “EOBD2” or another different name that only shows up when cable is plugged in. 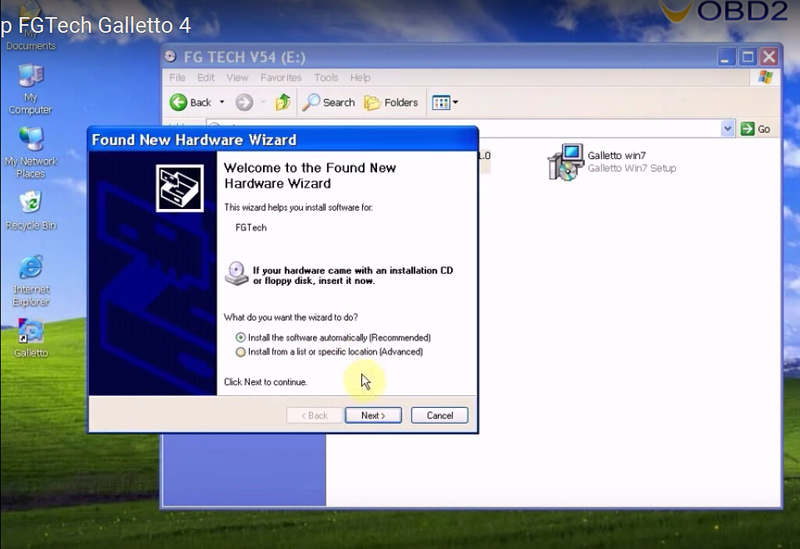 Then Browse to the folder where you installed Galletto 1260 in Step 1. 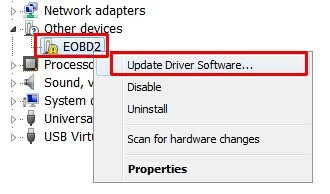 When you click “Next”, Windows will install all drivers automatically. 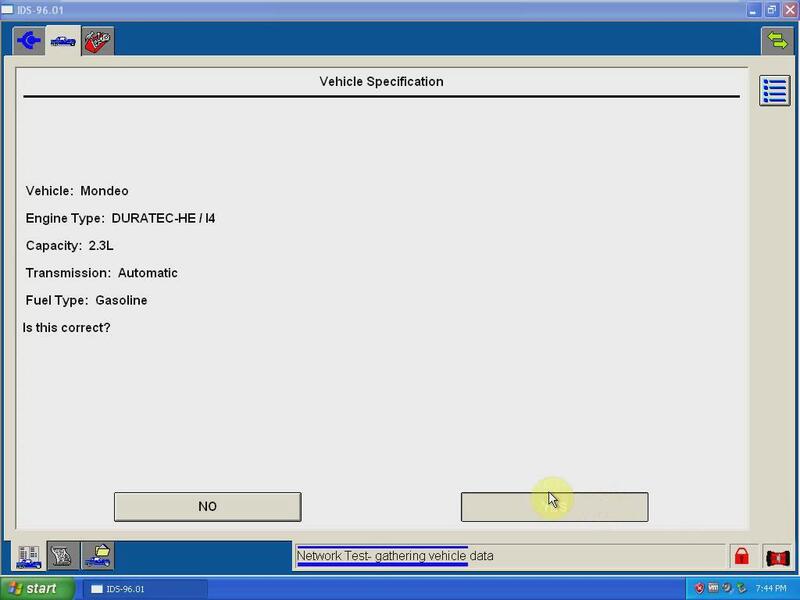 If it’s successful, then you can connect cable to your car, and fire up Galletto software. 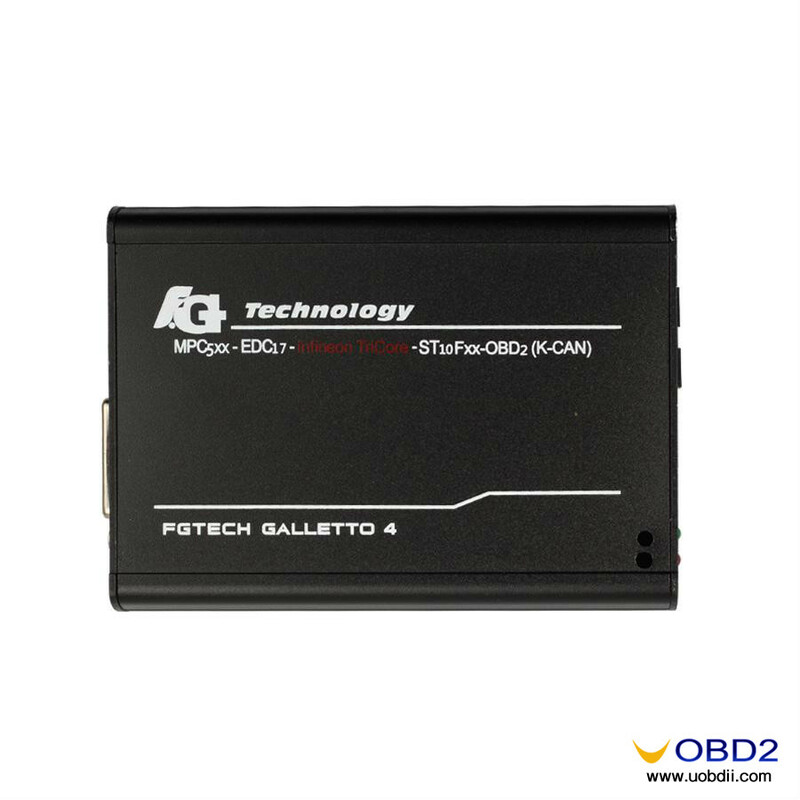 OBDSTAR X300 Pro Software Installation and Update How FGTech Galletto Works with WIN7 Galletto 1260 ECU flasher read/write BMW MS43/MS42 How to work FGTech Galletto V54 with BDM100 V1255 for ECU tuning? 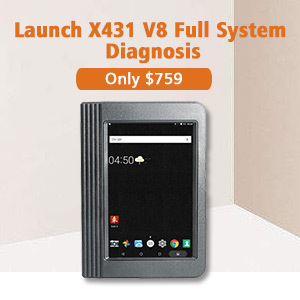 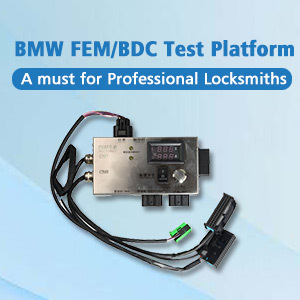 ELM327 scanner software driver ISO free download on Mega How to Solve FGTech Galletto v54 Installation error: DeleteFile failed Free download V2.15 KESS V2 V4.036 firmware Tuning Kit How to install BMW EF scanner driver and use BMW Explorer software?